Berry-sweet chicken salad sandwich recipe included. *Kraft foods global, inc. Northfield, il 60093-2753 USA. 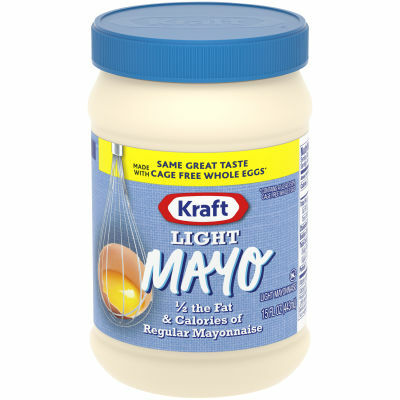 Visit us at: kraftfoods.com. 1-800-847-1997 please have package available. Se habla espanol.